We are proud to made this theme, especially free theme designed for you! 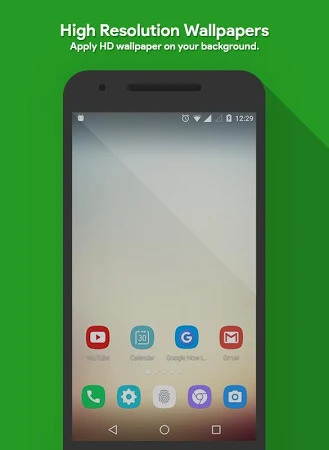 Launcher Theme for Samsung Galaxy S7 Edge makes your phone to look like the real phone you want. 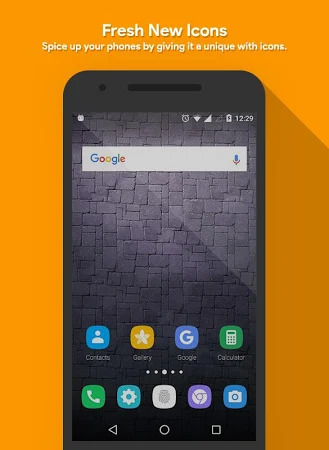 Theme for Samsung Galaxy S7 Edge is an amazing Theme including HD and 4K Stock of Wallpapers and high quality resolution of Menu icons with vast collection of its list. 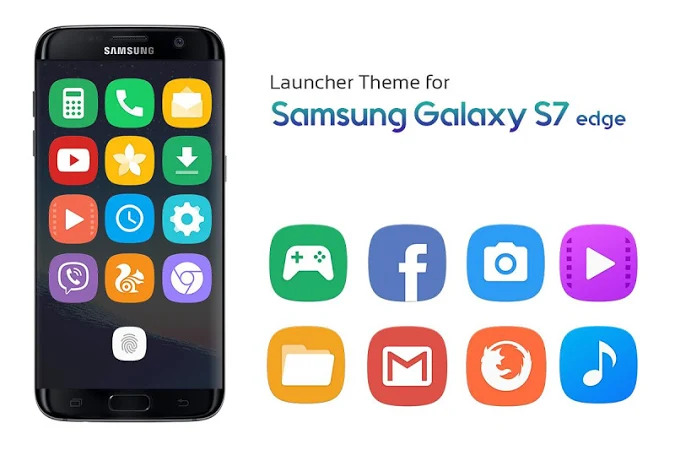 Download the latest installation package of Theme for Samsung Galaxy S7 Edge 1.0 free of charge and have a look at users' reviews on Droid Informer. The app is compatible with Android 2.3.3 and higher. This application is completely safe for downloading. Cool Theme Wallpaper HD is the official developer of Theme for Samsung Galaxy S7 Edge which can be found in the Personalization category. The latest update of the app was released on Oct 4, 2017 and this application has been set up by over 5K users. People rated Theme for Samsung Galaxy S7 Edge 4.4 on Google Play. There are adverts in the app. It is a great, fast and beautiful. 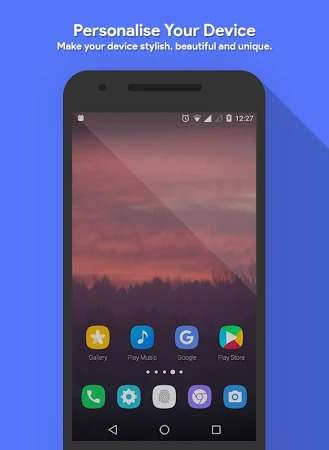 Feel like something's missing on your home screen? Smart app is a free SMS theme! It's all about Time. And this time it's about style. We are exited to present you Smart New "Theme for Mi Max 2" Keyboard theme! This theme transform your phone into lovely pink colors. 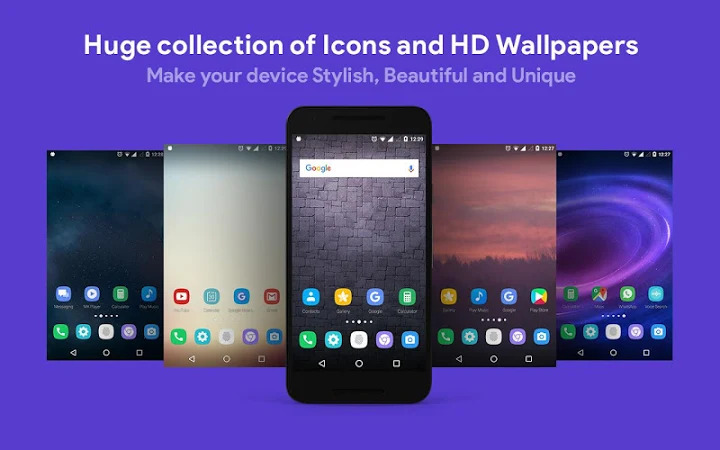 An excellent package of icons very attractive and with a new design. It makes your phone to look like the real phone you want.